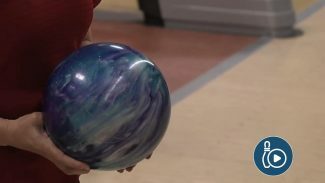 In today’s game, there are many different types of bowling balls. 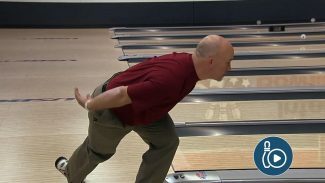 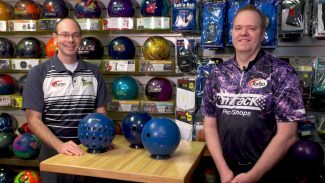 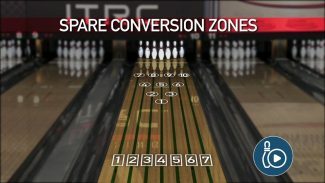 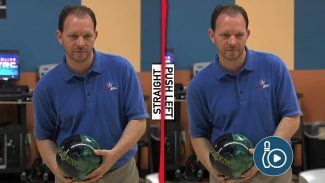 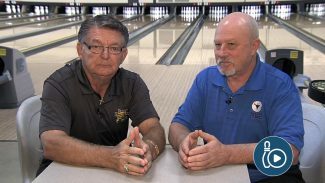 Bowling coach Rod Ross talks about the benefits of using a plastic spare ball to pick up spares that typically are harder to convert using your strike ball. 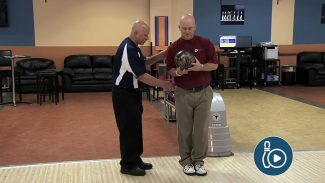 Your posture greatly affects your body’s endurance and the consistency of your swing. 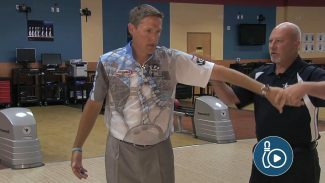 Rod Ross and Kim Terrell-Kearney teach you how to achieve consistent posture, and show a few common examples of poor posture.